Chris Tally, one of Muss & Turner’s operating partners, confirmed to us that "Common Quarter" will be set to open late September 2013 in East Cobb. The concept is "Southern Coast & Farm." It will be located in the former Chepe’s Mexican Grill space on Johnson Ferry Road. Aaron Crane is the Chef de Cuisine. He moved back to Atlanta from Portland, OR. Aaron previously worked for Chris Hall at 4th & Swift. Eulaliah Teague from M&T will be Sous Chef and Jen Shutts of M&T will be the General Manager. 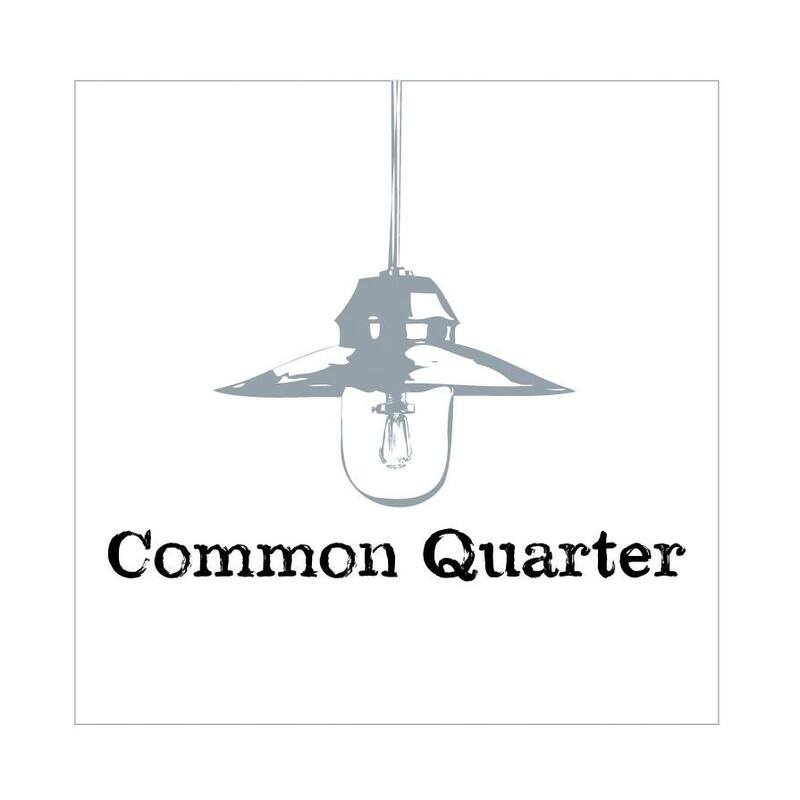 Muss and Turners, Local Three, Eleanors and now "Common Quarter" will be the fourth concept from partners Ryan Turner, Chris Hall, Todd Mussman and Tally. 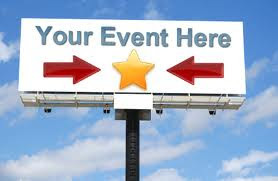 The inspiration behind the name: Common: Public Place Open To All ~ Quarter: Of Four Equal Parts. When we asked the concept behind the new venture, Tally was quick to tell us, "think coastal feel~I want the diners to come here and forget that they are in 'the south'. There will be music and rocking chairs. I'm from St. Simons, so I want to bring that feel to East Cobb." Tally will also work with design firm ai3 to create his concept. 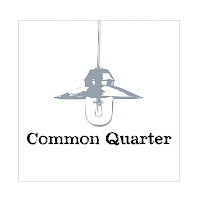 We agreed with Tally that the concept behind "Common Quarter" ~ there is not really a restaurant quite like it and we are excited to support Tally and company! There is already buzz going around East Cobb about the exciting new restaurant. 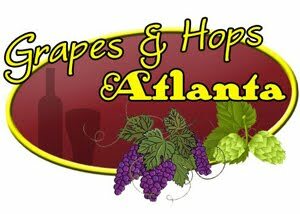 "Great news, East Cobb needs more good restaurants," says East Cobb resident Bill Williams. Muss and Turners welcomes Jason Sandmann as the new GM of the restaurant. Sandmann started out as a regular guest of M&T's and has been working with the crew for the past 5 1/2 years in many roles from server to communications manager!